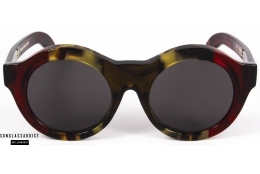 Dreamed in Berlin and Handmade in Italy. 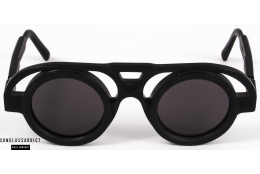 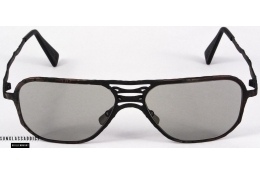 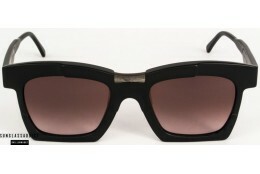 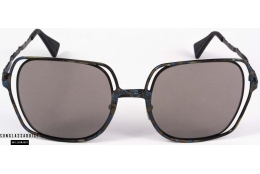 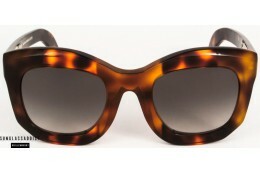 Kuboraum sunglasses have and stress a strong personality, while they have a unique look. 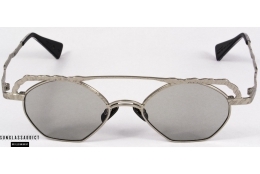 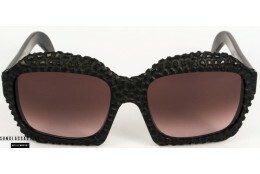 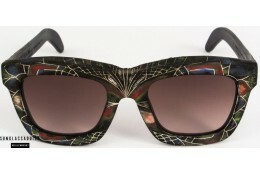 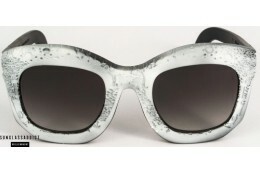 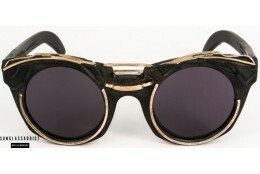 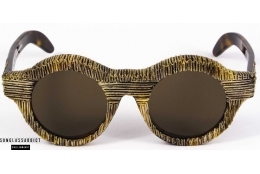 The different treatments of the materials make of every sunglass a unique piece of art.